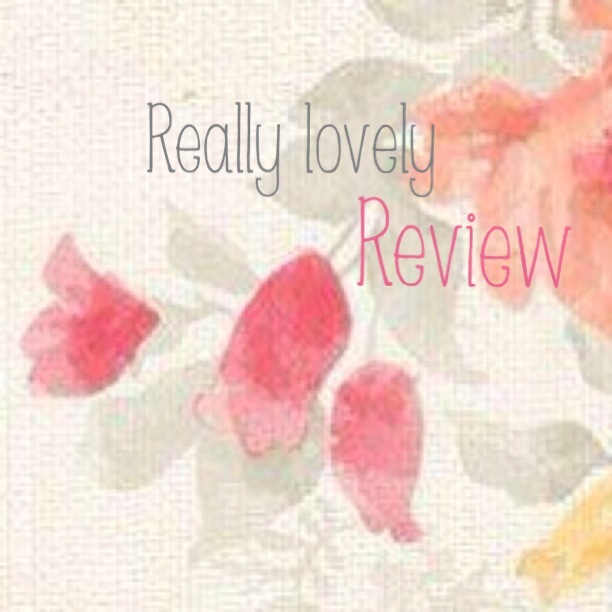 Spotted Rose: Really Lovely Review - Girls' Night In. 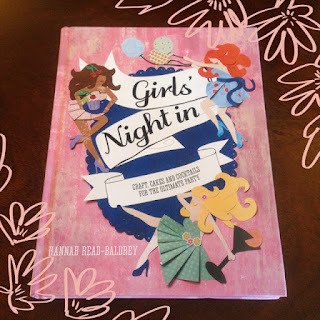 This weeks 'Really Lovely' review is the really rather beautiful, recently published - Girls Night In - by Hannah Read - Baldrey. 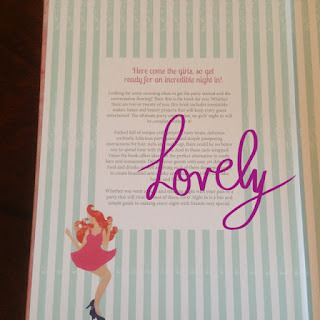 I was so excited to receive my copy of this book because it includes everything that I love !! 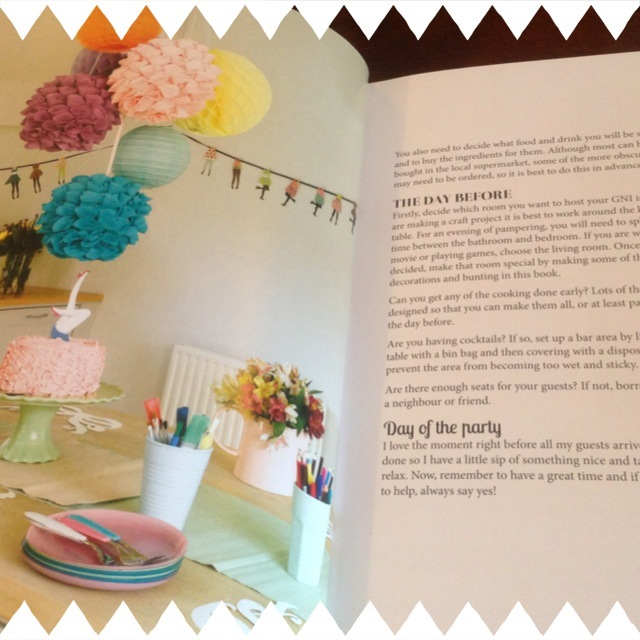 Arranging parties, baking, cooking, sewing and even more, so I was delighted to find out that it's even more gorgeous than I expected ! Even the spine of the book is so gorgeous !! 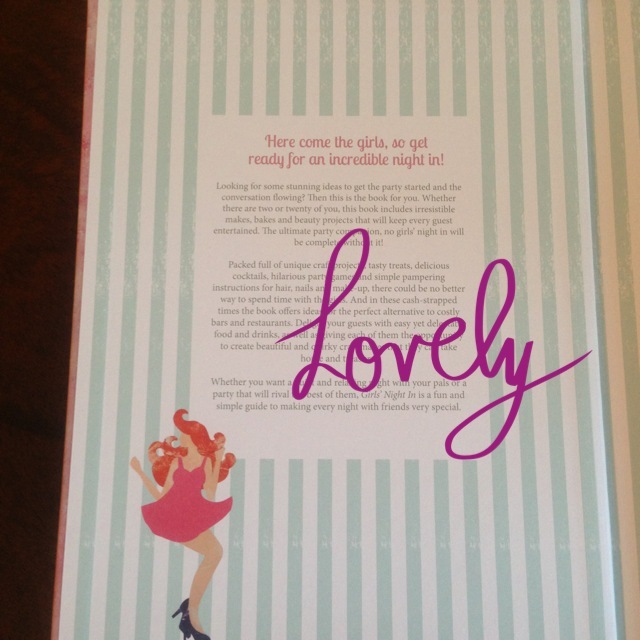 And look at the gorgeous interior ! Hannah really has thought of everything. All the planning essentials are in here and it's really easy to follow. 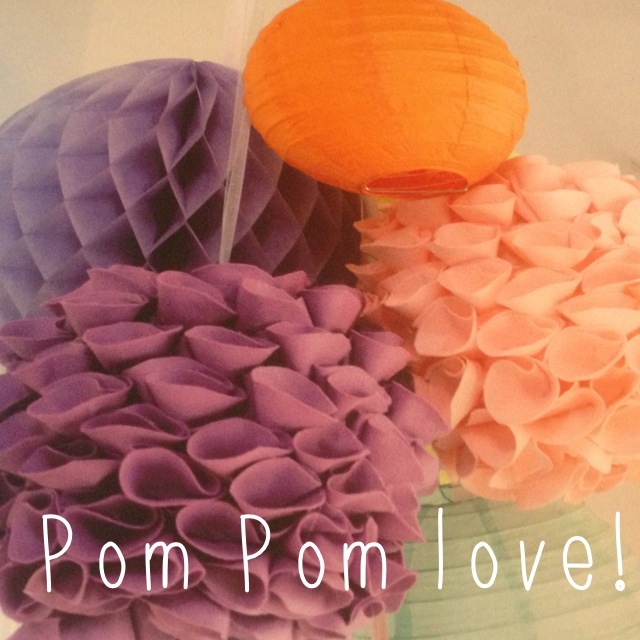 Look at these gorgeous pom poms !! 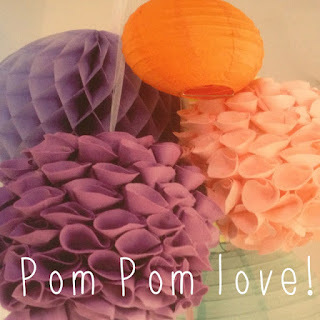 I can't wait to try making some of these ! 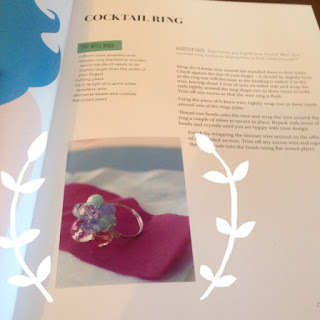 I love these rings too ! What a fabulous idea to make them together and you have a lovely keepsake to take home and cherish. Or make a skirt !! You could ask your girlfriends to all bring material of a certain size and surprise them on the day with what they will be making with it ! Would be so much fun !! Hannahs tutorials are really nice and easy to follow too. 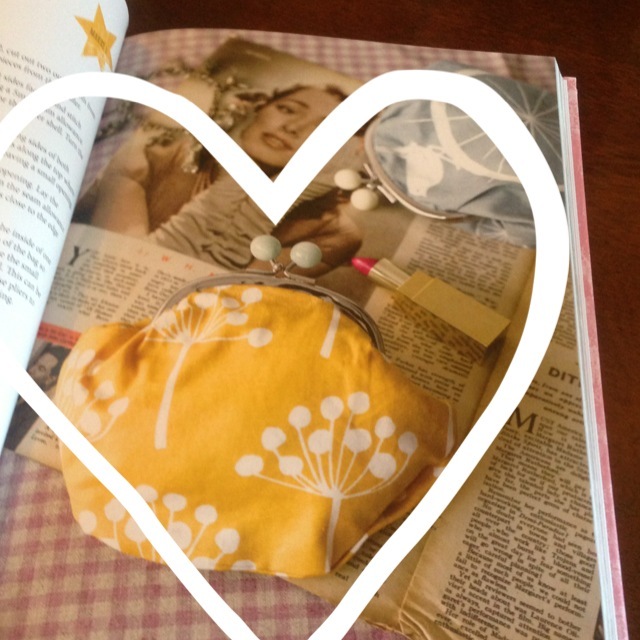 I also absolutely LOVE this cute clutch bag and I already have the bobble top clasp that I ordered from Guthrie & Ghani (Great British Sewing Bee's Lauren). SO I cannot wait to try this little beauty !! 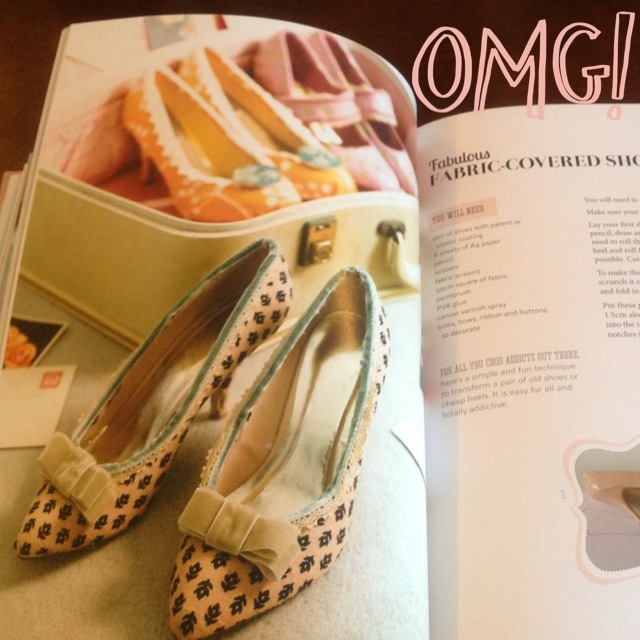 OR imagine your guests taking home their own pair of personalised shoes? It's just amazing !! Hannah really has included such wonderful creations to make the perfect get together extra special!! In fact, I am helping with the planning of a Hen Do in the summer so I will definitely be using this book as a reference, the bride loves creating too, so it's perfect ! 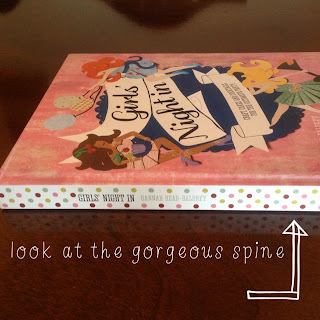 What I love about this book is that it works for so many other occasions, not just a girls night in. All the recipes are fab and would be perfect for a dinner party and I LOVE the look of the popcorn below !! 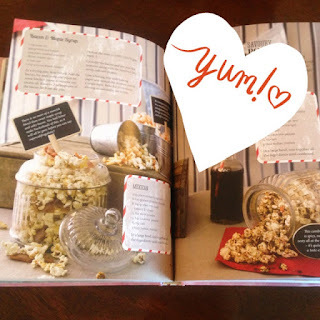 Good for any movie night in ! 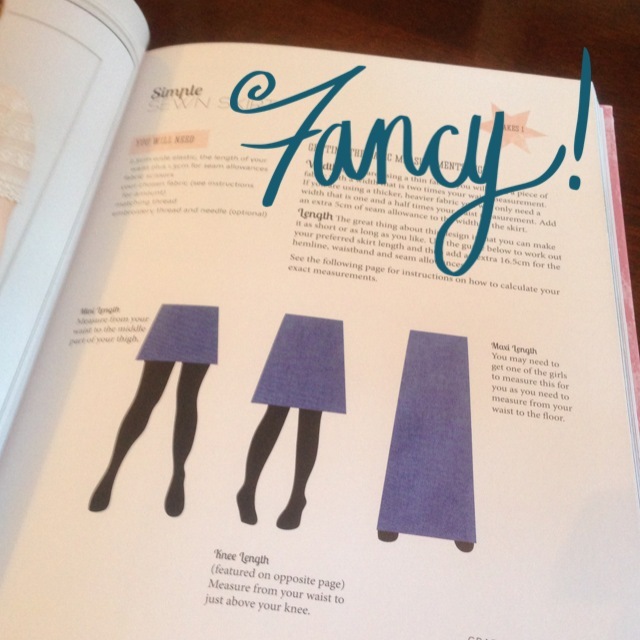 There really are so many fab things to try in this book, I highly recommend it ! How else will you learn how to make a cookies & cream cocktail, cosmopolitan jelly shots, candyfloss cupcakes, posh chorizo scotch eggs, a make up brush roll and some pretty bow knickers to name but a few ! So, make sure you check out the gorgeous Girls' Night in website where you can enter a fab launch competition to win a luxe vintage hamper full of designer goodies !! Be quick - you have until the 31st May ! You can follow Hannah on Twitter & go and like her page on Facebook ! I can see this quickly becoming my 'go to' book for any event I plan in the future or when I just want to create something gorgeous or delicious !! 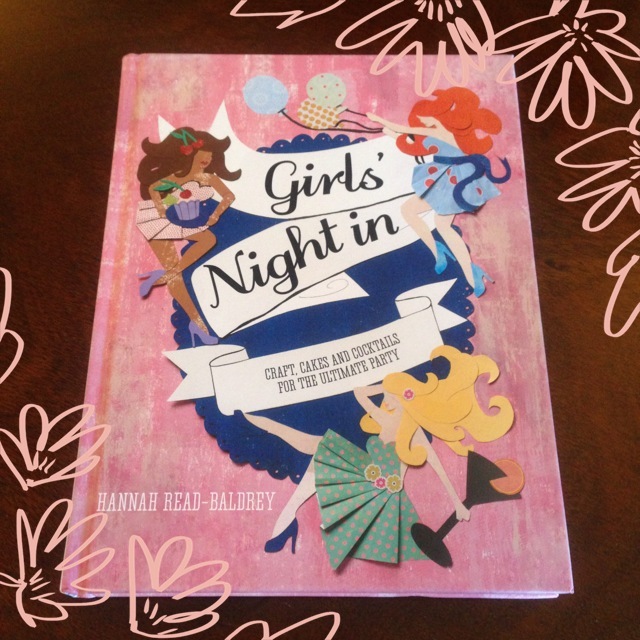 Everything you need to create the perfect Girls Night in ! !